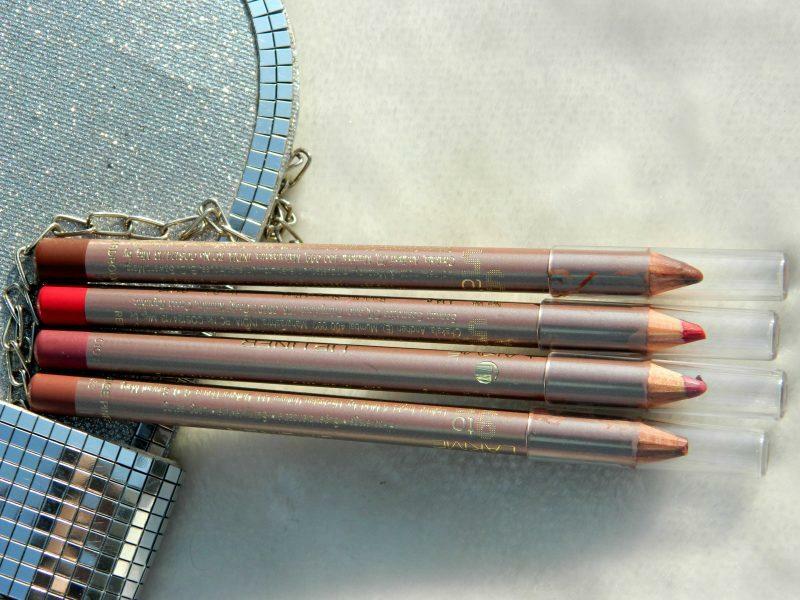 Lakme 9 to 5 Lip Liners comes in 6 different shades – Brick rose (reviewed Here), Beige Pink, Boardroom Brown, Pink Blush, Red Alert, Fine Wine. I will be showing you the swatches of 4 shades as I couldn’t get hold of Fine wine and brick rose has already be reviewed on my blog. 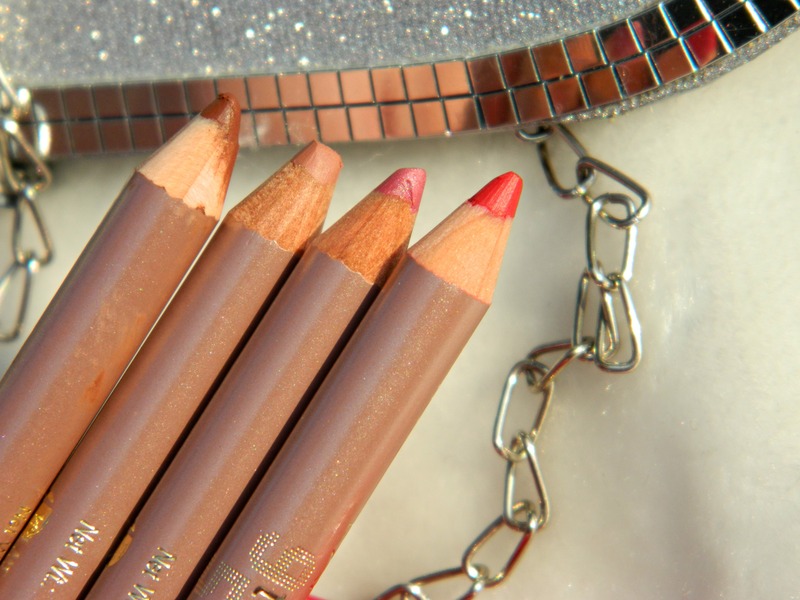 Red Alert: It’s such a gorgeous red shade that gives a matte finish without being over dry. It’s my kind of shade and my favorite amongst all the shades. Pink Blush: As the name says, it’s a light pink shade with slight hint of shimmers though it’s a pretty shade but I don’t like it much. Boardroom Brown: It’s the dark brown shade like dark chocolate and is highly pigmented. Beige Pink: It’s a touch of both beige and light pink hence the name beige pink! 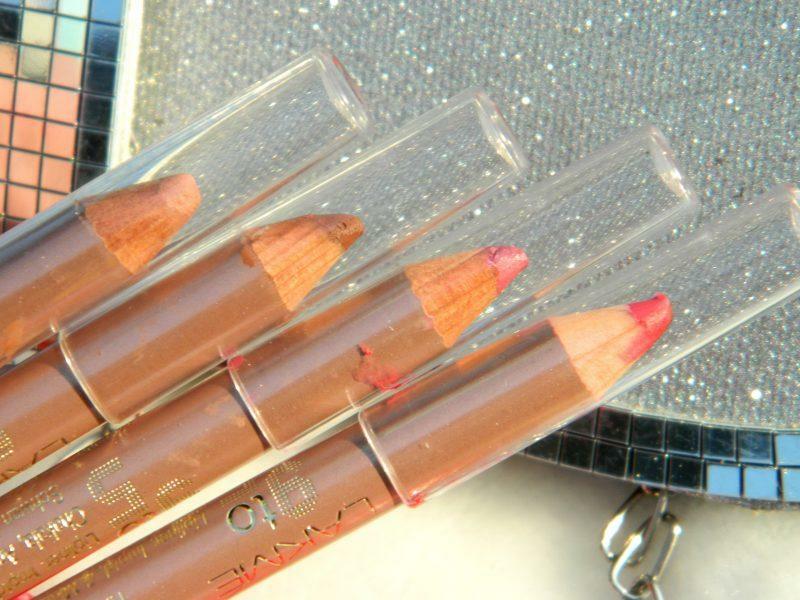 I feel all the shades are highly pigmented, are great as a lip liner as well as lipstick and has amazing staying power. Let me know which shade you want me to review first!! Lovely swatches dear! I like the Beige Pink so much..
Wow beige pink is such a wearable shade. Lovely swatches sweety! Nice swatches! Some have lovely color! pretty pretty pictures and gorgeous swatches darling! Loved beige pink …makes a nice n*de.. Very helpful post babes!! I so want this range from Lakme!! I want red alert for sure!!! waiting for ur review!! Lovely lip swatch and with gloss it looks amazing too! Gee, all of those look soo pretty! Nice review. Red Alert is simply awesome. Loved it the most. Thanx for the post..Red Alert and Beige Pink…I want want!!!! I have 2 of these Nd I am absolutely loving them! Red alert one please..it looks gorgeous! !